Today I ventured to one of my favorite lunch spots with my AMAZING FABULOUS WONDERFUL Intern Casey (HERE IS HER BLOG). 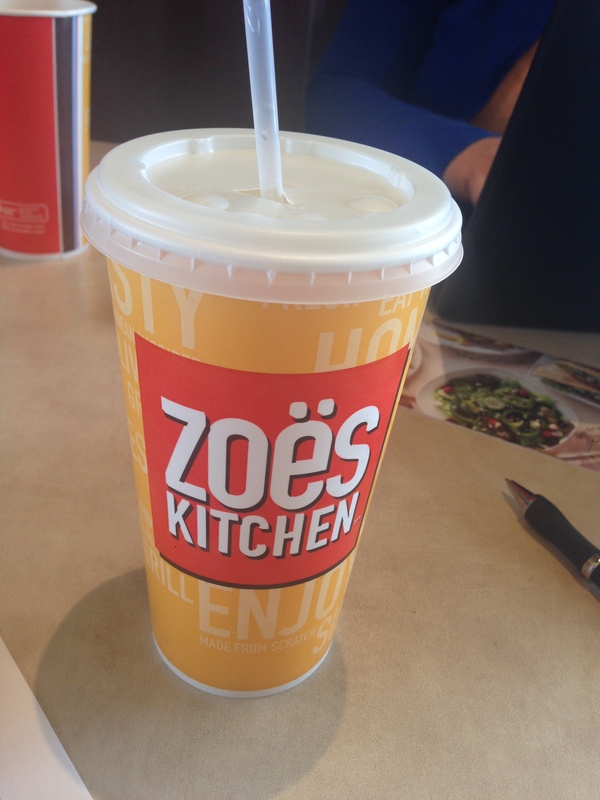 A lovely spring day called for Zoe’s…. Yummy and Healthy!